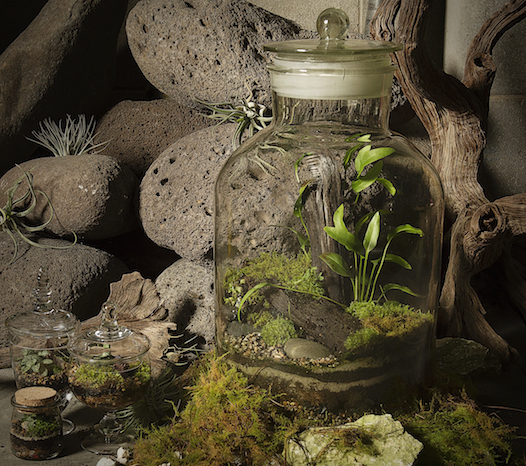 Our ready made terrariums are complete gardens made miniature. Created by the experienced Mappins design staff they make a stunning feature piece and a beautiful, unique gifts. 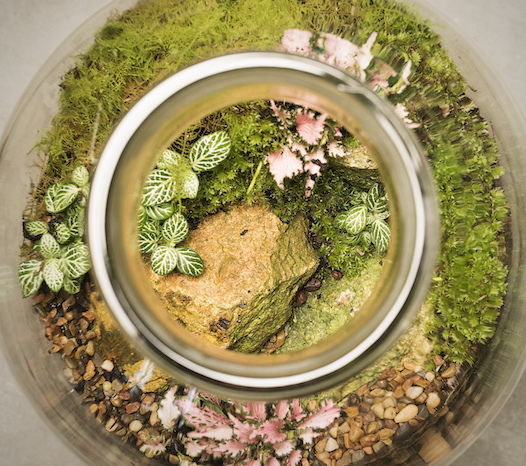 We have a range of terrariums in a selection of sizes to suit your space, style and budget. Need something extra unique and special? Talk to our experienced staff about what we can design to your needs. 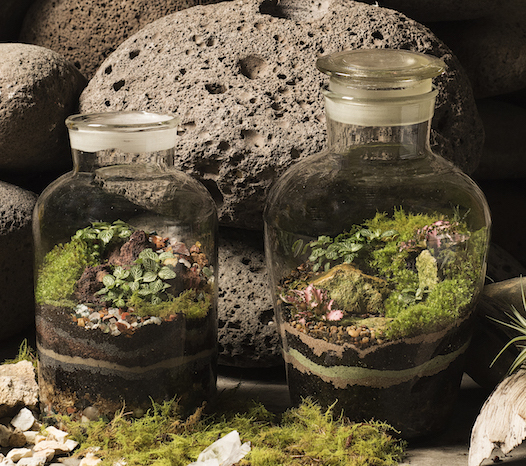 Alternatively, explore Brisbane’s biggest and best range or terrarium supplies and create your own, unique garden in miniature.